Special weartest pricing just for EMS Instructors! Either fax completed form to (859) 281-0113 or email to service-hna@haix.com. 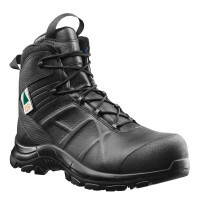 A HAIX® representative will contact you by phone with pricing and for payment information. 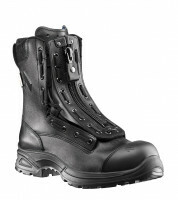 *Limit of 1 HAIX® boot per instructor. **For verification purposes, you must provide us with a copy of your instructor certificate and a photo id.